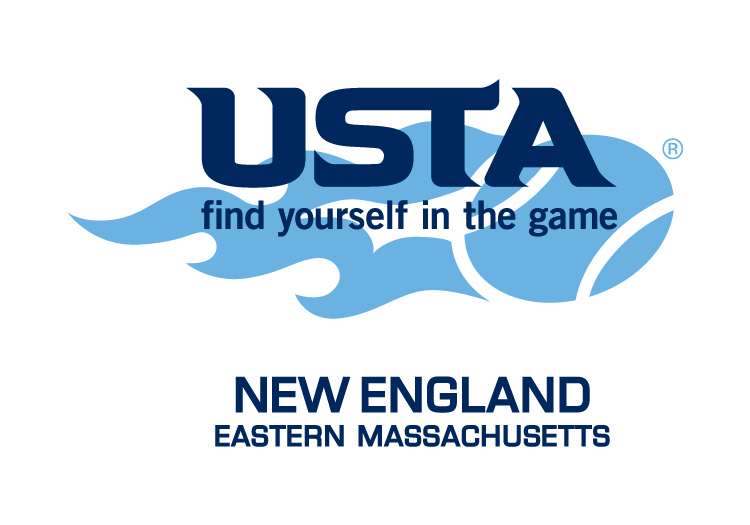 Welcome to the USTA New England Eastern Massachusetts website! The mission of Eastern Massachusetts is "to promote and develop the growth of tennis in Eastern Massachusetts. It achieves this by providing tennis opportunities for juniors and adults, and encourages people to play tennis - the sport for a lifetime. 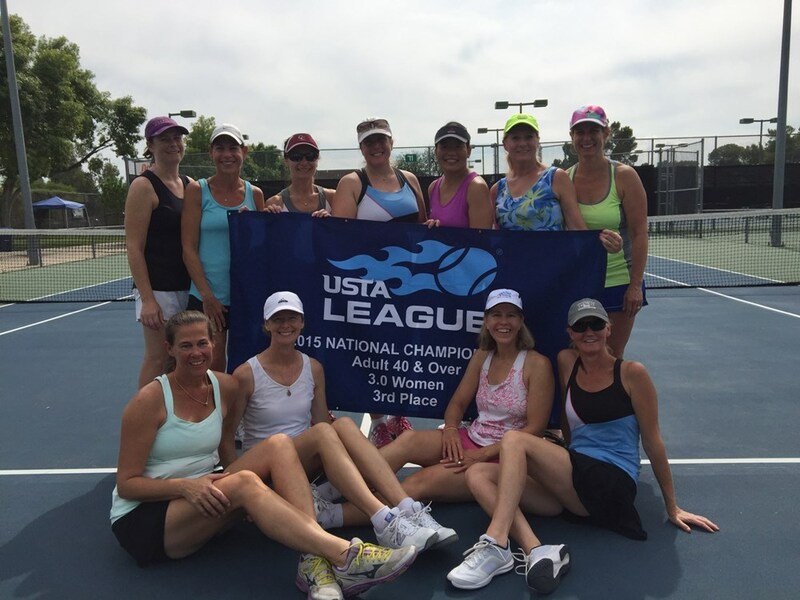 Together, the USTA and USTA New England are constantly striving to provide benefits for their members. New benefits are added to the section's web site as they become available. Click here for a complete, updated list of benefits.